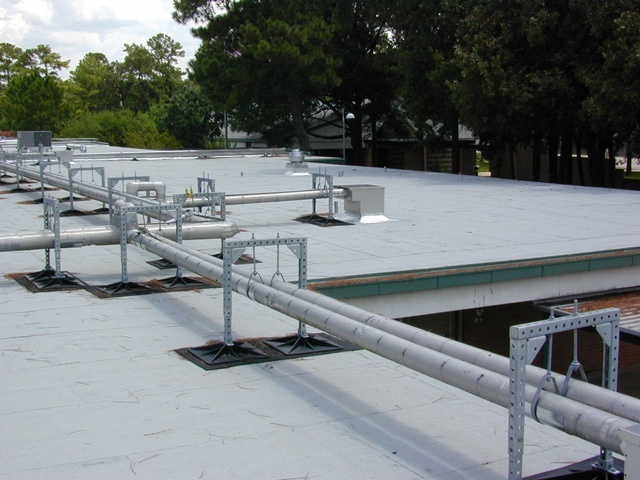 When it comes to school buildings, safety and security are paramount. 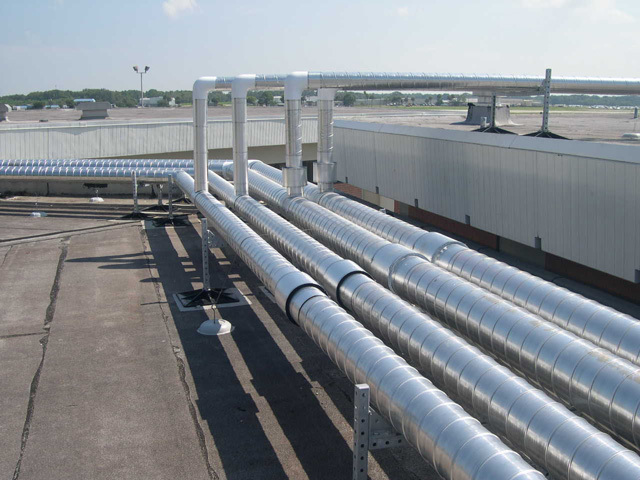 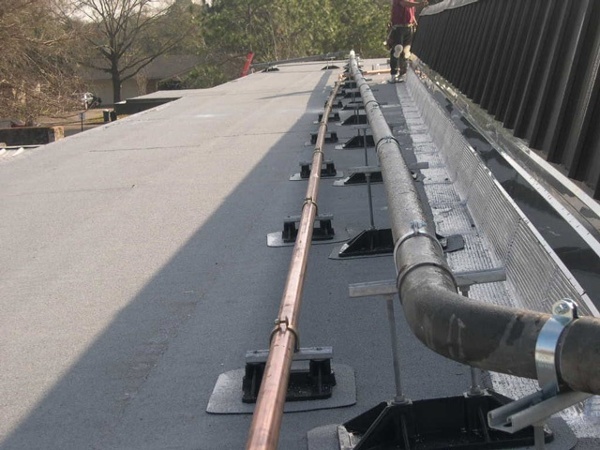 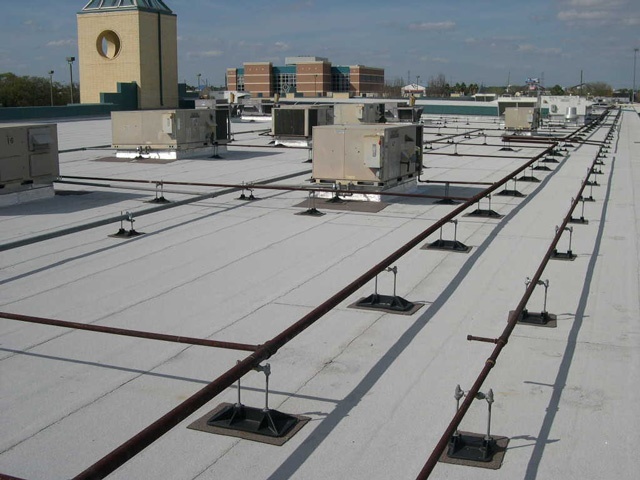 Depending on the size of the school, ducting, piping, and equipment can place a heavy burden on the building’s roofing system and must be properly supported in order to preserve the roof’s structural integrity, and the well being of school occupants. 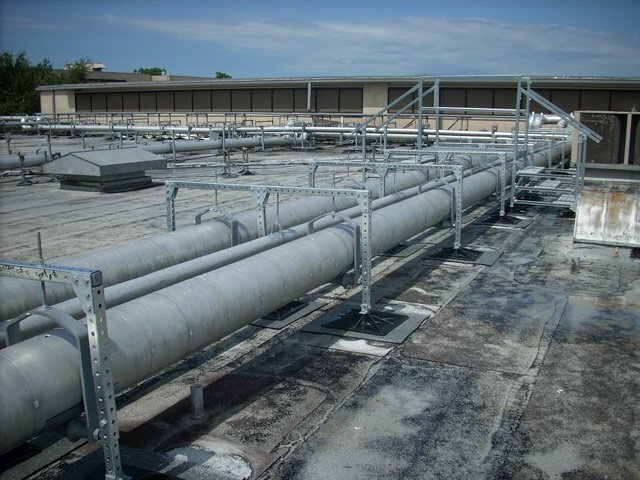 PHP far surpass the safety and structural demands of educational buildings. 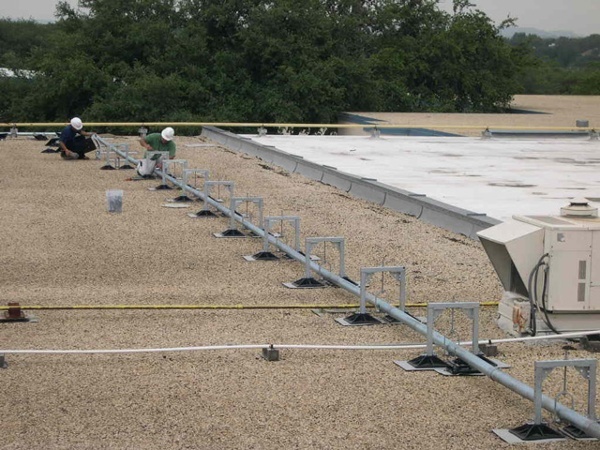 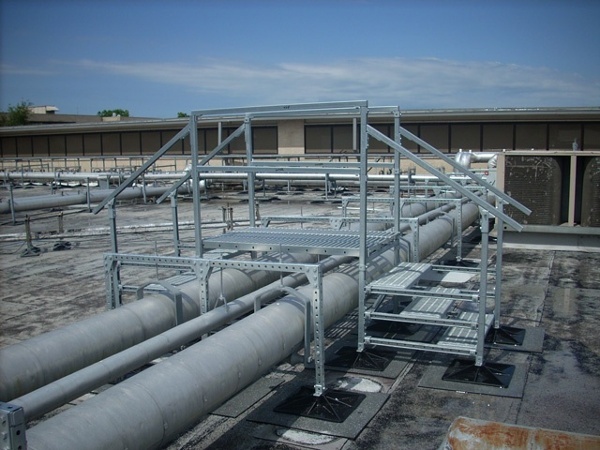 We custom design, engineer, and manufacture school roof support systems without rooftop penetrations, flashings, or damage to the roofing system. Using high-density polypropylene bases and hot dipped galvanized adjustable steel supports, the PHP experts eliminate dead weight issues and ensure optimal support. 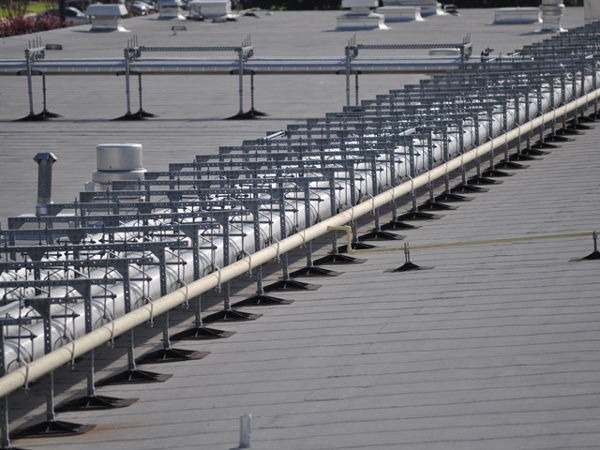 Take a look at the pictures from our most recent projects involving school roof support systems and see the PHP difference yourself.